When will be A' Ghaidhealtachd/Highlands next episode air date? Is A' Ghaidhealtachd/Highlands renewed or cancelled? Where to countdown A' Ghaidhealtachd/Highlands air dates? Is A' Ghaidhealtachd/Highlands worth watching? Seumas MacDonald narrates a series about the wildlife of the Scottish Highlands. In this programme it is spring, the most unpredictable of all seasons in the Cairngorm mountains. Ospreys, red squirrels, dippers, capercaillies, roe deer and bottlenose dolphins struggle to find food and raise their young while coping with the extremes of wind and weather. Seumas MacDonald narrates a series about the wildlife of the Scottish Highlands. Seal pups fight for their lives against all odds as autumn storms hit, and then the winter freeze arrives, testing the animals of the Highlands. 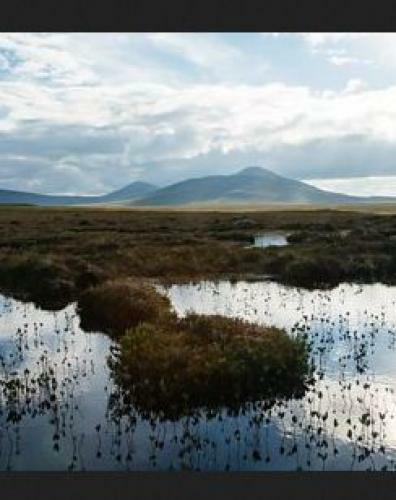 Seumas MacDonald narrates a series about the wildlife of the Scottish Highlands. Wild animals and people have always lived side by side here, experiencing the seasons together. However, humans have shaped this place and stamped their authority on the landscape. A' Ghaidhealtachd/Highlands next episode air date provides TVMaze for you. EpisoDate.com is your TV show guide to Countdown A' Ghaidhealtachd/Highlands Episode Air Dates and to stay in touch with A' Ghaidhealtachd/Highlands next episode Air Date and your others favorite TV Shows. Add the shows you like to a "Watchlist" and let the site take it from there.